Describe your experience with finding the perfect location for your PreWedding Session: Rene gave us a handful of locations that suited the look we were going for. 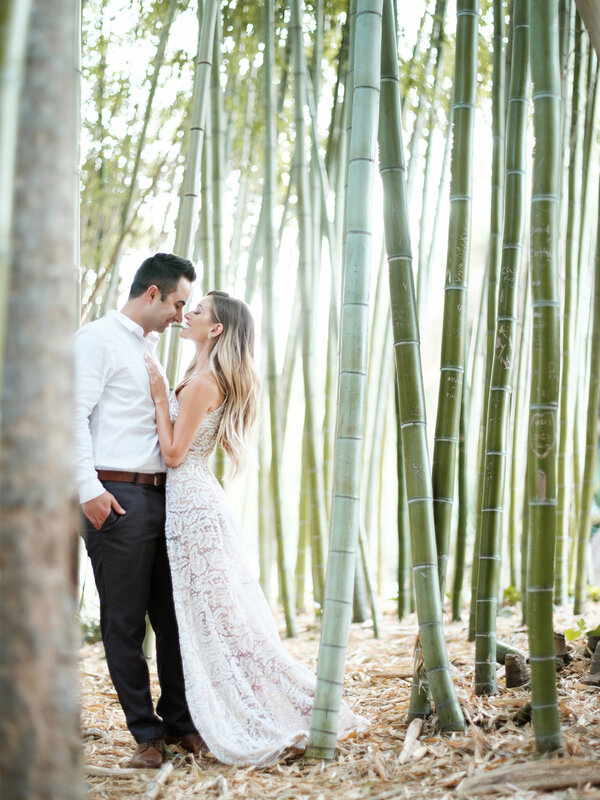 We ended up choosing the LA Arboretum and it was just perfect! We had a great experience with the staff, and of course with Rene and his assistant. Our photos look absolutely phenomenal! What are your recommendations/tips for couples before/during their PreWedding Session? : Loosen up, this is the most fun shoot you’ll do! On your wedding day, you will be surrounding by all your family and friends, but with your PreWedding Session it will just be the two of you, which makes it that much more special. 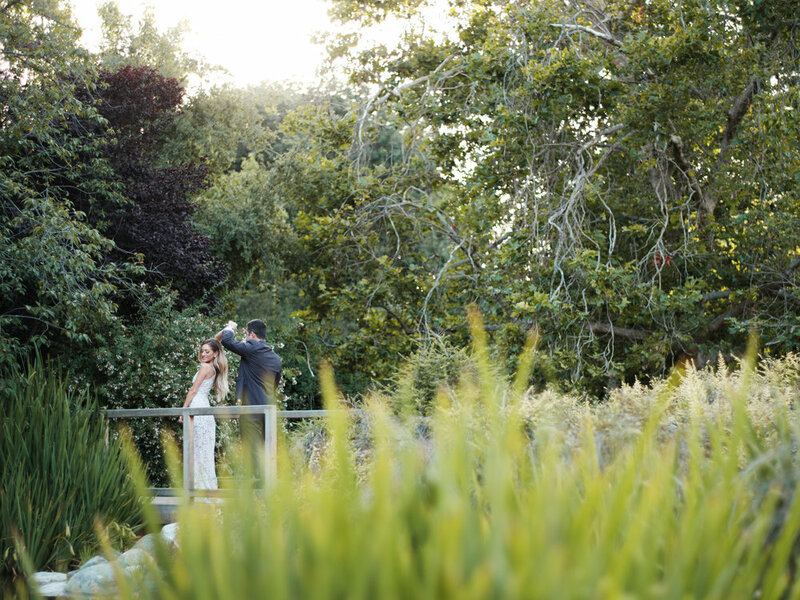 Let go of your wedding planning stress and just loosen up. Be playful! This is your time to really be yourself and I promise Rene will capture all of your best moments!